Based on the inspiring true story of living legend Dolly Parton's remarkable upbringing. 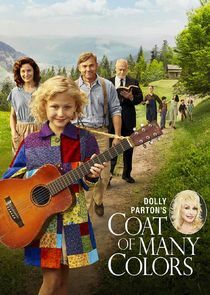 This once-in-a-lifetime movie special takes place inside the tight-knit Parton family as they struggle to overcome devastating tragedy and discover the healing power of love, faith and a raggedy patchwork coat that helped make Parton who she is today. 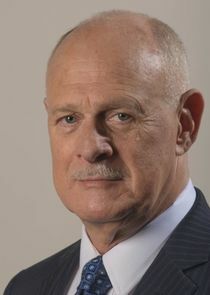 The film is set in the Tennessee Great Smoky Mountains in 1955. It is neither a biopic nor a musical about Dolly's whole life and performing career, but rather a family-oriented faith-based story about the incidents in her and her family's life around the time she was nine years old.